Elon Musk just announced the launch of a new website, x.com. The billionaire founder of Tesla and SpaceX made the announcement on Twitter at 1:21am Pacific time this morning. But so far there isn’t much to look at. The website is just a single letter X.
Musk formerly owned x.com when he was a co-founder at PayPal (that’s how he made his fortune) but lost the domain when the company went public and he left. 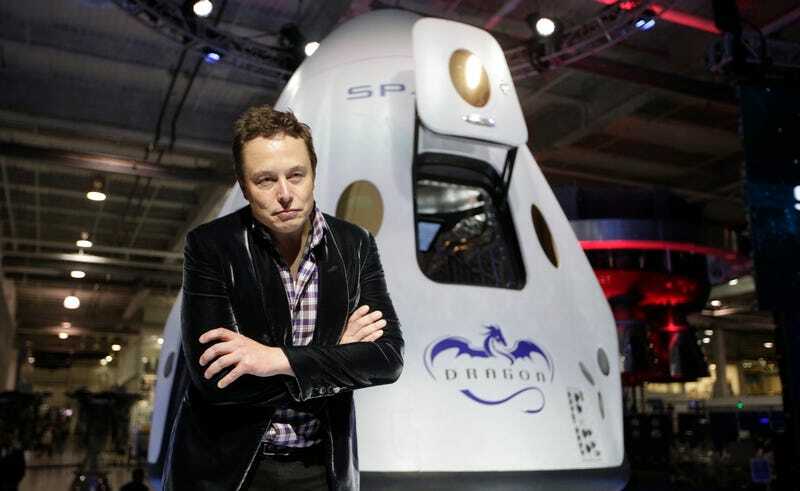 Musk purchased the domain back for an undisclosed sum earlier this month. Guesses for how much he paid are in the 8-figure range, but nobody knows for sure. In 2005, ICANN toyed with the idea of freeing up the single-letter domains, but that didn’t happen. There are now plenty of other single-digit domains, including Twitter’s link shortener (t.co) and Facebook’s Messenger shortcut (m.me), but Q, X and Z are the only .com names that are in use. Musk has promised that x.com will be “fixed” tomorrow, which either means that he’s going to give us a clue for what he plans to do with the website, or he’s going to build the website one letter at a time. No one really knows. What’s your guess? What do you suppose Musk plans to do with x.com? Will he use it for one of his existing companies like SpaceX or Tesla? Or will this be for a new venture, perhaps exploring his love of floors?